This section of the Maple Highlands Trail was completed in 2007. 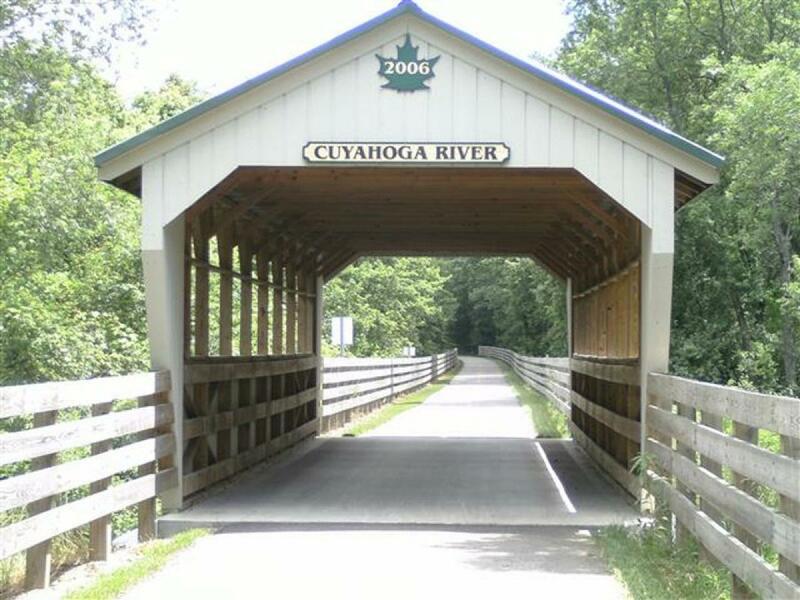 It travels travel east and south from South Street in Chardon to Headwaters Park, traversing 8.2 miles through woodlands, along wetlands and farm fields. There is parking, Chardon Rotary Shelter, a picnic area and restrooms available at Mountain Run Station. Maple Highlands Trail-Mountain Run Station MTB Trail 0.00 out of 5 based on 0 ratings. 0 user reviews.